This new pincushion flower is relatively compact, but it doesn't skimp on its flowers - producing an abundance throughout the summer. A great addition to mixed arrangements in a pot, it can also be added to a rockery - or drifted through the front of a sunny border. 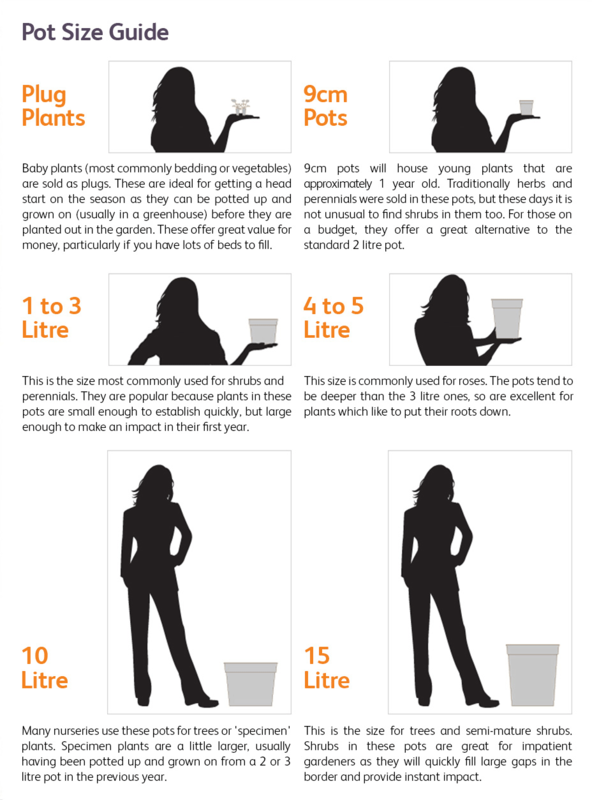 Garden care: Protect young plants from slug damage using environmentally friendly slug pellets or beer traps. Deadhead regularly to prolong flowering and cut back in autumn to maintain tidy habit and form. Avoid winter wet.